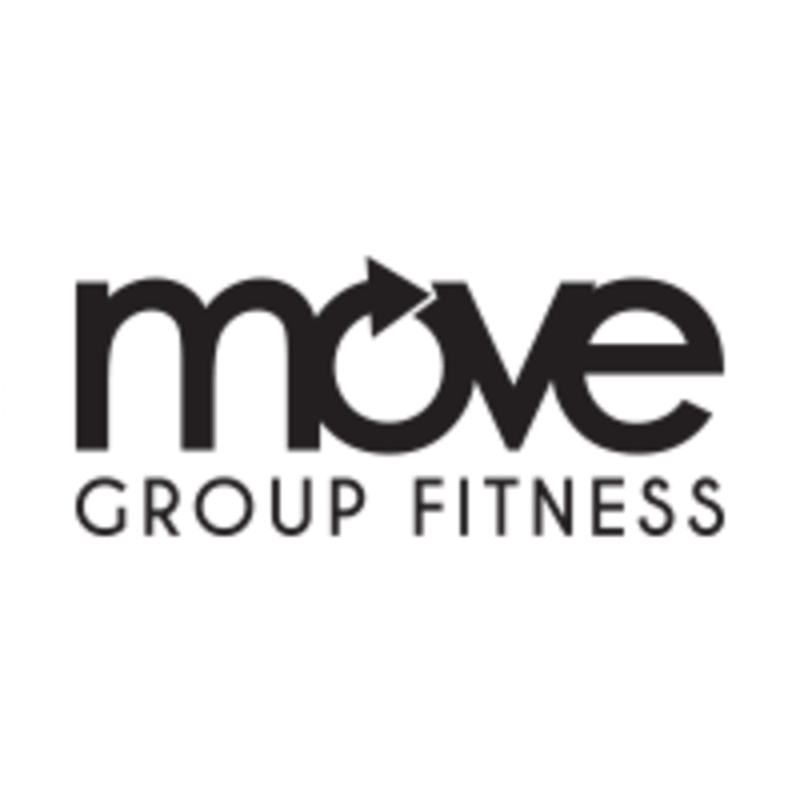 Start taking classes at Move Group Fitness and other studios! Our classes are taught by the best of the best and are designed for both the fitness newbie as well as the hard-core fitness fanatic. Let loose in our party-like Dance Cardio class, belly up to the BARRE for a killer BARRE Body class, Balance to the Core, toughen-up in Strictly Strength, or Zen-out in Yoga. Take one class. Take ‘em all. We guarantee you’ll leave with a boost of self-confidence and a well-earned dose of badassery. We are in the same shopping center as Switch Consignment. Look for The Rooster Tavern in the two-story brick building. We are on the second floor. Lots of energy, fun and upbeat instructor. Great workout for the 50+ crowd. Thanks Kat! Thank you for taking the time to tell us about Kat! We agree to - shes super fun and upbeat. We hope you come back to try one of our other formats. They're pretty amazingly fun! Motivating and welcoming fitness club targeted towards the 50+ crowd. Great and fun workout with lots of laughs too! Thank you for the feedback the the 5-star review! We hope you will come back and try our other formats! Dance Cardio and Pound Fitness are hot! Awesome class! Total body workout and strength training. I will be back. Kat was so nice! Great music and workout! For the 50+ group for sure. Great instructor for first-time attendee. Basic soace, but fun and good energy. Mature crowd but small and intimate. Flip Fusion was a great workout! Loved the extra time with the weights and fast-paced kick boxing. Such a fun upbeat class! Great way to start the weekend. Good work out! Great instructor!